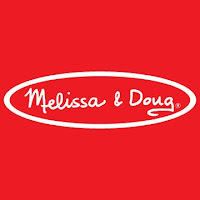 From puzzles to puppets, plush to play food, magnetic activities, music and more, Melissa & Doug® is one of the leading designers and manufacturers of educational toys and children's products. Over 23 years ago we started our company in the garage of the home where Doug grew up — we had to be careful not to disturb Doug's parents who were still living there! Thanks to your support, we've been able to move into a real office down the road, a building that actually has separate ladies and men's bathrooms! 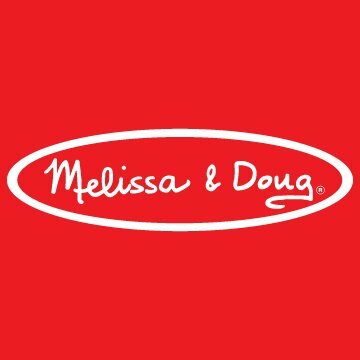 Our philosophy has remained the same over the years–to make each and every customer a happy and permanent member of the Melissa & Doug family, while offering products with tremendous value, quality and design. 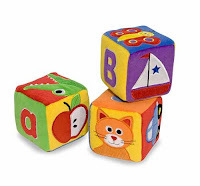 Our line offers something for everyone with over 1,000 innovative products for children of all ages! We've always welcomed customer suggestions, and we continually strive to make improvements to our products. We're honored by the faith you place in us and view it as our responsibility to continue to earn your trust in the years to come! 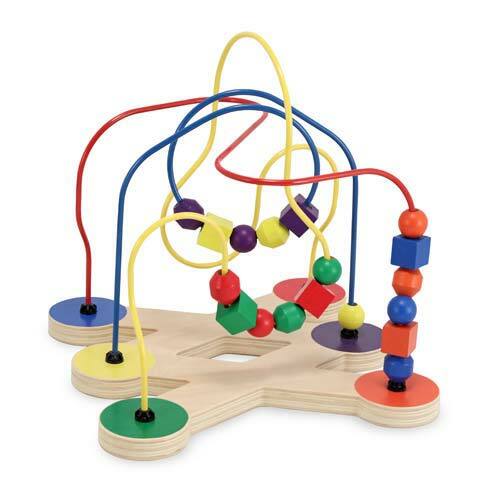 If you like to learn more please read Coupon Gator Mommy's Melissa & Doug Toys Review. This giveaway ends Feb. 26, 2013 at 11:59pm EST. To get your chance to win, simply fill out the form below and Good Luck! 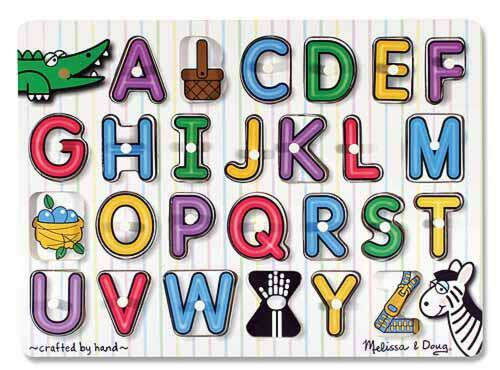 A special thanks to all the amazing bloggers who are participating in this giveaway! Disclaimer: I received no compensation for this publication. My opinions are my own and may differ from those of your own. Teddy Out-Ready is not responsible for shipping prize to winner, nor did I accept any compensation for this promotion. I would like a travel activity book on fashion for my little girl. The Train Table would be my first choice. 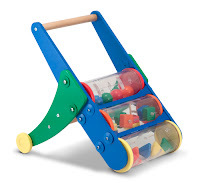 I'd love to get the Rattle Rumble Toddler Push Toy for my son.